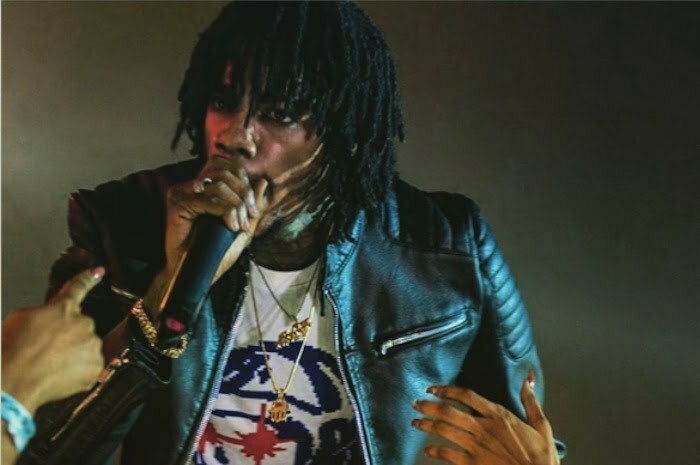 Alkaline‘s first performance in three years for his Vendetta fans in Jamaica almost didn’t happen due to a rowdy crowd. Thousands of dancehall fans converged on the National Stadium Car Park in St. Andrew last Saturday to see “The Man Himself” perform. Alkaline also had the support of some big-name acts like Mavado, Shaggy, I-Octane, Jahmiel and Tarrus Riley who all delivered well-received sets. The Gully Gad was in fine form and could perhaps take the crown for the best performance of the night. When Alkaline took the stage moments after 3 AM on Sunday morning, fans in the general admission section broke through the barrier separating that section from the VIP and overwhelmed the security detail inside the venue. 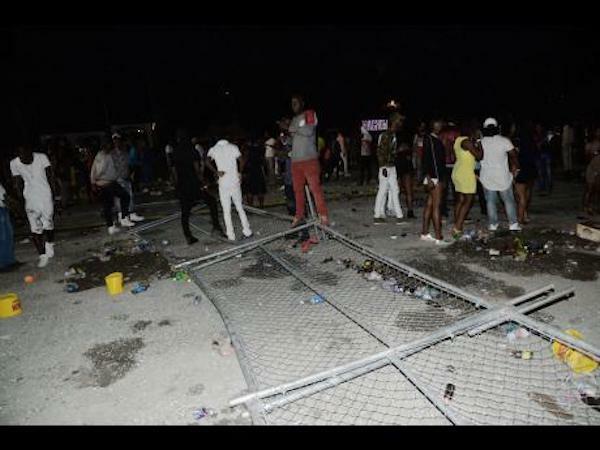 Thankfully no one was injured in the stampede, but that forced Alkaline to cut his set short and exited the stage. At one point the “Extra Lesson” deejay left the stage for his own safety before asking security to clear some patrons from off the front of the stage. He then returned to perform “Badness It Name” and his Popcaan diss song “Microwave.” He then had to leave the stage with his security detail forming a human barrier around him. 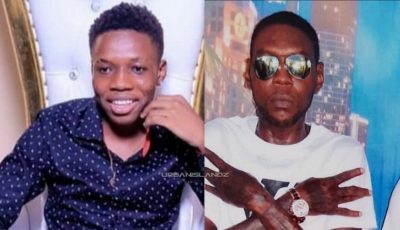 Some of his Vendetta fans even made their way backstage and head towards his tent forcing the deejay to fled to his vehicle and leave the venue all entirely for his own safety.